The Problematic pilot was picked up in March; the weekly series will feature a studio audience and various guests, and is scheduled to start sometime in 2017. 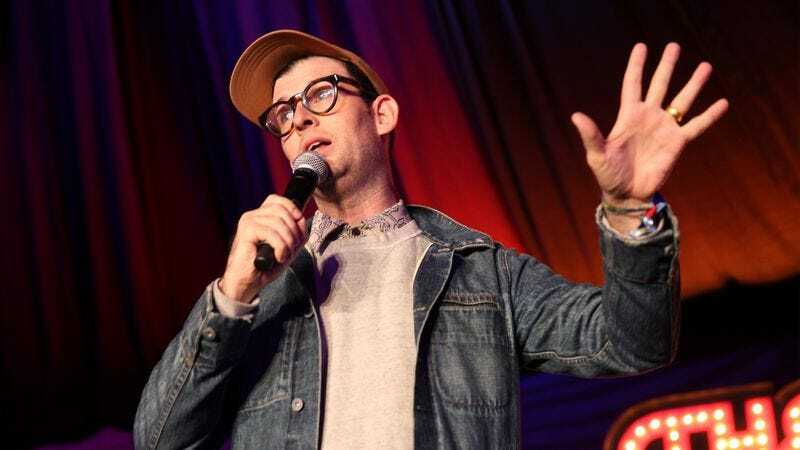 Kasher, who hosts the Hound Tall podcast, has recently appeared on the network’s Another Period, which was created by and stars his wife Natasha Leggero. He’s also reportedly working on a series about pot for Showtime that will be executive produced by the Russo brothers.